At Viking Flooring Solutions we offer a wide range of wood flooring products from the best manufacturers. Chicagoland clients looking for top-quality wood flooring products are sure to find the perfect tile with Viking Flooring Solutions. We offer design assistance along with drawings and renderings to assist our Chicagoland customers. At Viking Flooring Solutions we carry a wide selection of top name-brand wood flooring. We carry a large variety of wood flooring including engineered wood flooring, wire brushed hardwood flooring, hand scraped wood flooring, prefinished wood flooring and many other options for your custom wood flooring project. 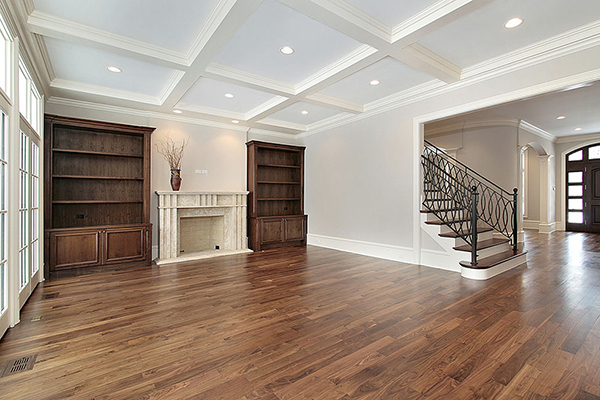 Our wood flooring experts can assist you in creating a custom look to enhance the appearance of your home. The option of wood can beauty, warmth and value to your home. It too has a large variety in styles, colors and textures. When we decide on wood we need to keep in mind where the wood is going in order to choose the best product for our project. We carry wood from Shaw Floors, L.W. Mountain, Montage, Kahrs and Casabella. 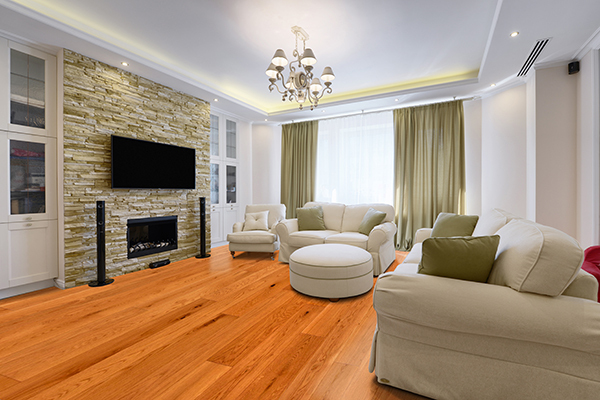 Hardwood flooring provides an easy route to improving the look of any space. Contact Us today to learn how the team at Viking Flooring Solutions can help you with your wood flooring project.